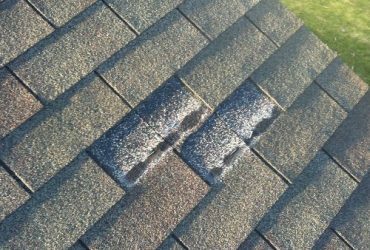 Roof Repair Vs Roof Replacement What To Do? 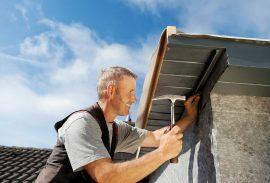 Roof Repair VS Roof Replacement Deciding between roof repair and roof replacement Roof maintenance is certainly a important factor for it’s lifespan. 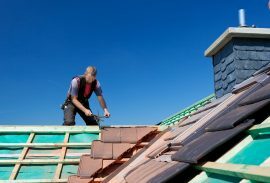 For over 20 years, our company has provided expert roofing services to residential and commercial property owners in Shreveport-Bossier and surrounding areas. We would love to earn your business. Call us today for a free roof inspection or free estimate for any of our services. 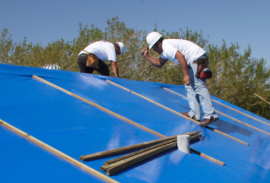 LOOKING FOR A BOSSIER ROOFING COMPANY ? Are you looking for a Bossier roofing company? We are a home improvement company based in Bossier City, LA offering professional roofing, remodeling, decking and painting services. If you have a project in mind, we have what it takes to get it done. With over 20 years experience A+ Roofing and Remodeling Services have been making homes in the Shreveport-Bossier area a place our customers are proud to call home . FREE ROOF INSPECTION FOR POTENTIAL HOME BUYERS. 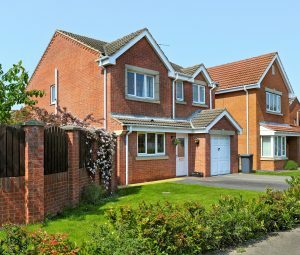 If you are in the process of buying a new home let us inspect the roof on the home free of charge to put your mind at ease about the condition of the roof. As a courtesy we also offer free roof inspections to any residential or commercial property owner in Shreveport Bossier & surrounding areas. If we do find the roof damaged and in need of repair we have a on staff insurance claims specialist. Our claims specialist will will work with your insurance company to handle the damage claim if possible. For over 20 years, A+ Roofing & Remodeling Services has provided expert roofing & remodeling to residential and commercial property owners in Shreveport-Bossier and surrounding areas. Our Manufacturer product knowledge, uniform installation standards, continuous safety training and a determined commitment to 100% customer satisfaction are the hallmarks of our service. 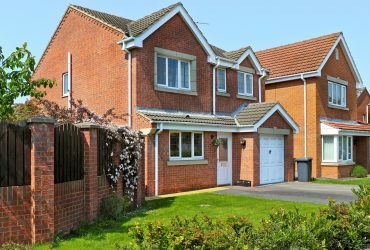 By choosing A+ you’ll be rest assured knowing your property is in expert hands. And yes, our expert services are affordable. 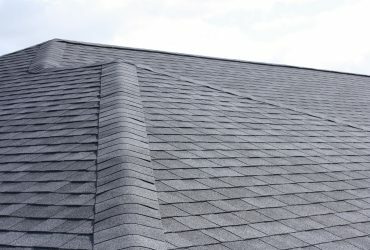 We offer free roof inspections and free estimates for all our services.